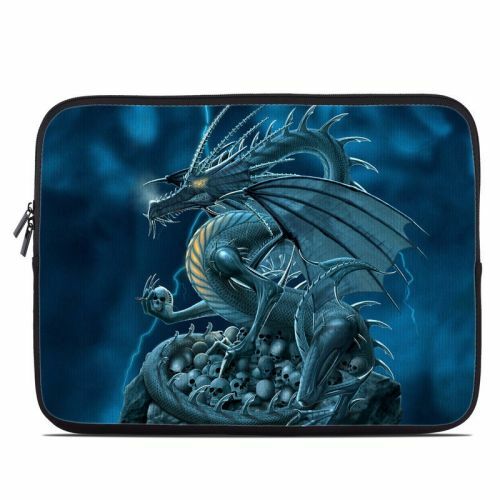 iStyles Pandigital Star 7-inch Media Tablet Skin design of Cg artwork, Dragon, Mythology, Fictional character, Illustration, Mythical creature, Art, Demon with blue, yellow colors. Model PSTR-ABOLISHER. Added Abolisher Pandigital Star 7-inch Media Tablet Skin to your shopping cart.